From reality television stars to recognized salon owners, the best-of-the-best arrived for the sake of education and celebration last month at CND’s inaugural VIP Brand Summit. Led by CND co-founder and style director Jan Arnold and CND education manager Roxanne Valinoti, industry influencers took to the streets of New York City in support of the brand’s ongoing commitment to advancing the state of the industry. The event began with a private tour of Klimt and the Women of Vienna’s Golden Age, an art exhibition held at The Neue Galerie. 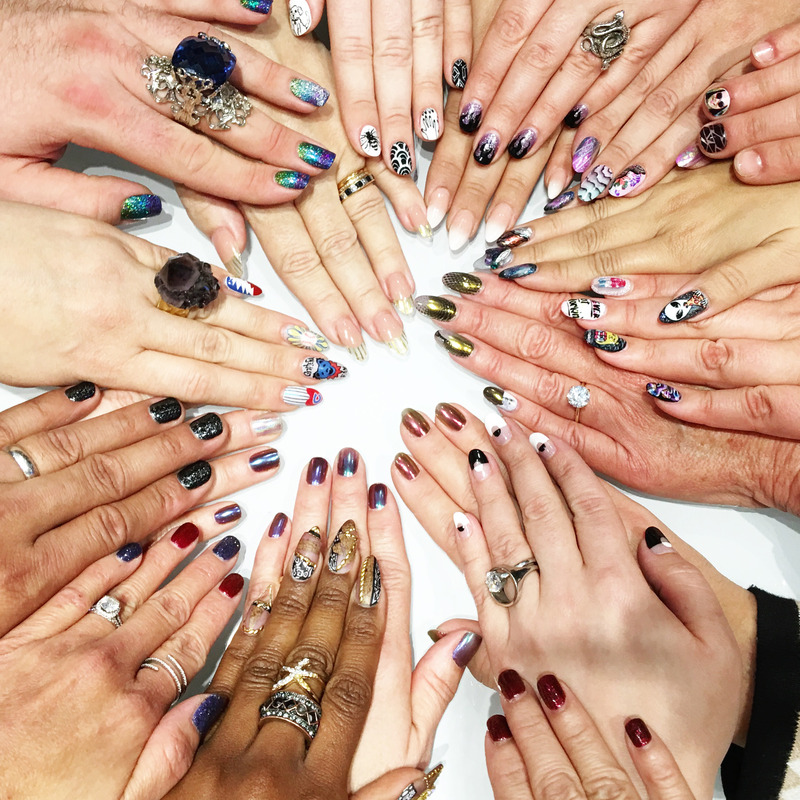 The vision and history behind Gustav Klimt‘s portrait of societal women in Vienna flooded the invited Nail Pro’s with bursts of inspiration as they participated in the VIP Design Lab Challenge. The nail techs paired up as they were challenged to create nail designs that channeled the elements of the paintings and reinterpret them to reflect their combined artistic styles. With numerous teams of two artistic Nail Pro brains working together, new inspired and innovating techniques and brilliant artistry bloomed from CND’s exciting challenge. The events continued with CND Education Ambassadors sharing tips and tricks for a variety of CND systems, including Shellac, Vinylux, Creative Play, Brisa Gel and Retention. It was an event that encouraged artistic and fashionable minds to work together, play together, and learn together to elevate the professional nail community and give birth to artistic nail creativity. You can see live tutorials from the event on CND’s Facebook page here. Here’s a look at the impressive roster at the event and make sure to support your fellow Nail Pro’s by giving them a follow on Instagram. For more from CND, click here.